Avoid conflicts with major events such as the New Members Reception, the Joint Spring Workshop or the Annual Banquet. You are encouraged to check dates with the Vice-President who will keep a master calendar for DCLA events. Plan programs so that adequate publicity in Intercom is assured. Intercom is published monthly except for a combined July/August issue. The usual deadline is the 15th of the month preceding publication. For example, news which is to appear in the September issue should be sent to the Editors by August 15. You may send notes of forthcoming meetings in writing or by telephone. For longer notices, typed copy is preferred. When possible, submit camera-ready copy. Double check that the information provided is accurate. Where appropriate, send brief notices for insertion in SLA's Chapter Notes and other publications. For the most effective publicity, chairs should plan programs (include dates, locations and program topics) enough in advance so that notices can appear in the two issues of Intercom prior to the event. On occasion, fliers may be used effectively for additional publicity. Call the Membership Secretary for assistance. The DCLA Executive Board has established a policy of differential charges for members and non-members. If a fee or admission charge is collected, non-members should pay 25% more. (Example: Members $4; Non-members $5) Non-members should be encouraged to join the Association. Bring membership brochures to meetings. There is no restriction on attendance. Both members and non-members are welcome. However, if space is severely limited, preference is given to members. The Treasurer provides a form (see following) to request reimbursement for expenses. It is important to request receipts for services and other expenditures and to submit the receipts to the Treasurer promptly. Remember that DCLA is a tax exempt organization in the District of Columbia. The tax exempt number must be given at the time of sale to avoid unnecessary payment of sales tax. Companies and services in other jurisdictions are not required to treat DCLA as tax exempt. All requests for either a mailing list or mailing labels should be made to the Membership Secretary. Allow several days at the minimum. In her absence for a short deadline, contact the President. The labels will be in zip code order. Your group will be charged. Requests for mailing labels from outside of DCLA should be referred to the President. 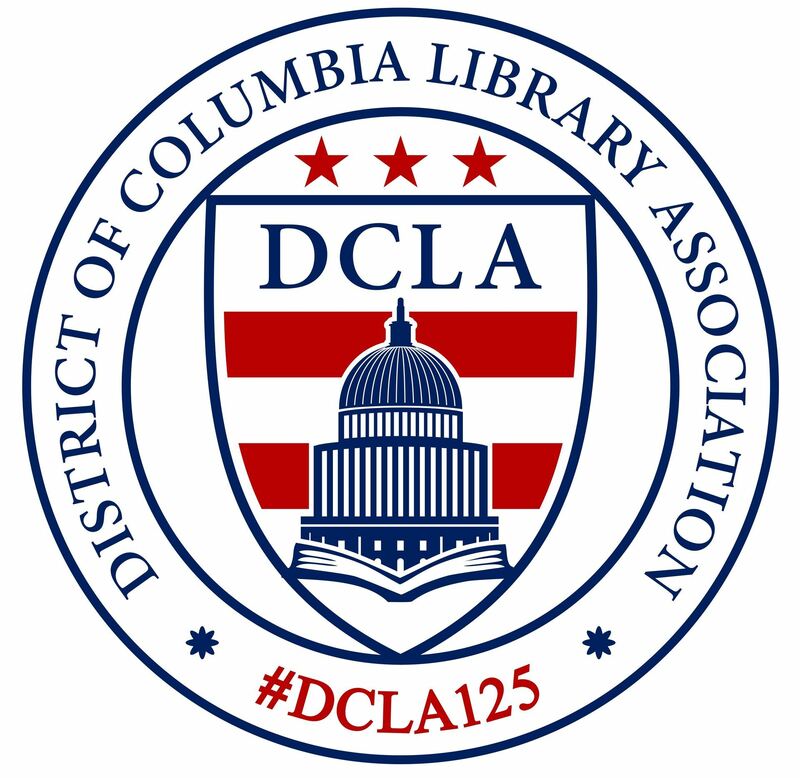 DCLA is incorporated in the District of Columbia as an educational, nonprofit corporation. As such, it qualifies for tax deductible contributions under Section 501(c)3 of the Internal Revenue Code. The Joint Spring Workshop Committee and the Student Financial Assistance Committee may need this number when requesting contributions from vendors and other for-profit corporations. Any committee or interest group or unit (excluding the National Library Legislative Day Committee) interested in seeking corporate sponsorship must come to the Executive Board first. This policy decision was made at the Board meeting December 13, 1988. If you have further questions, contact the appropriate DCLA officer for guidance. In most cases, the President or Vice-President will be your first contact. In matters involving money, the Treasurer should be consulted.